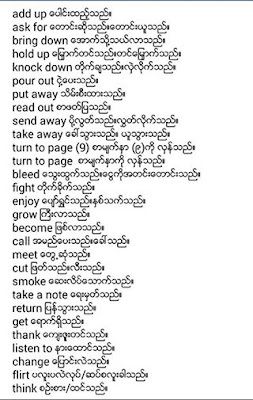 This post is very useful to speak English with Conversation in Myanmar Culture therefore I was posting to you. You are looking to speak English Conversation to foreign people but you do not know some of notes at Conversation. It is so difficult to commute each people. 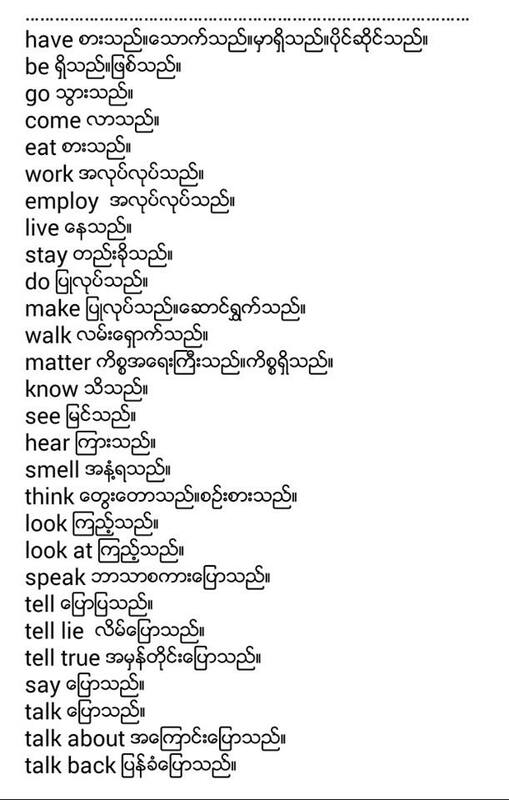 But in this post, which will help you who are using to speak English Conversation. If you would like to use this post of English Conversation effect about my post, and if you have some problem of it about position and negation of English conversation in my post, you can comment to me. Hence, You are going to share your friend and who are learning English conversation, you can share, the write is allowing to share your friend and other people. 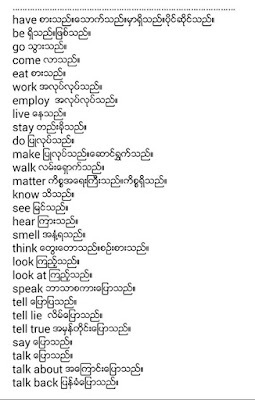 0 Comment to "English Conversation For Myanmar People - 8"